Wallpapers on this site are classified by the effect. Scroll through the homepage and choose a category. 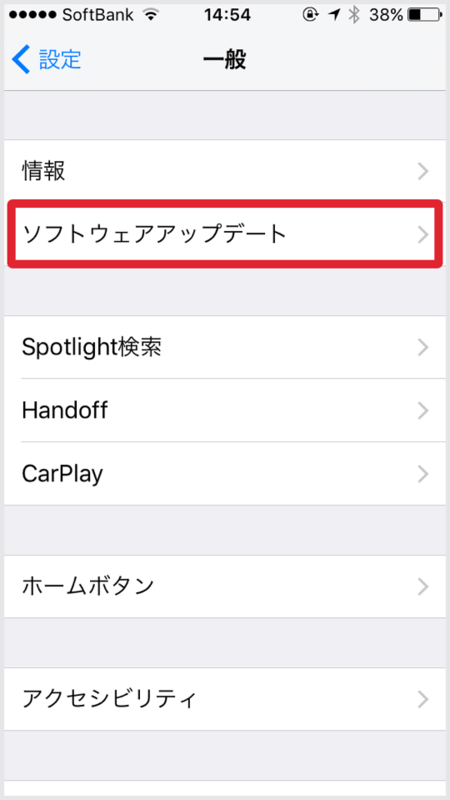 Depending on the wallpaper, supported devices, supported iOS, how to set it up is different. Read also Notes on each page. 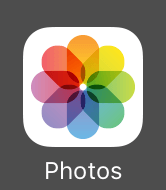 Wallpapers for the old iOS are at the end of each category. The wallpaper on this site is just an image. You don't need to Jailbreak, apps or profiles. Everyone can easily and safely enjoy it. Basically the trick is explained at the bottom of each page. 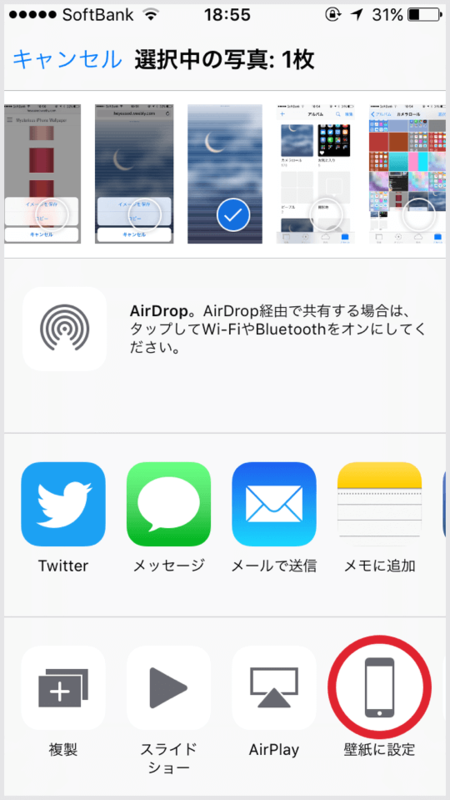 ​If it takes time to download, if you save the image before the end of the loading, the part is broken. (Even if it is incomplete, it can be saved.) Wait until the progress bar at the top of the screen disappears. 1 Which is your iPhone? 2 Which version is your iOS? ​1 Whitch is your iPhone? ​The available wallpaper depends on your device. On this site it is expressed as follows. 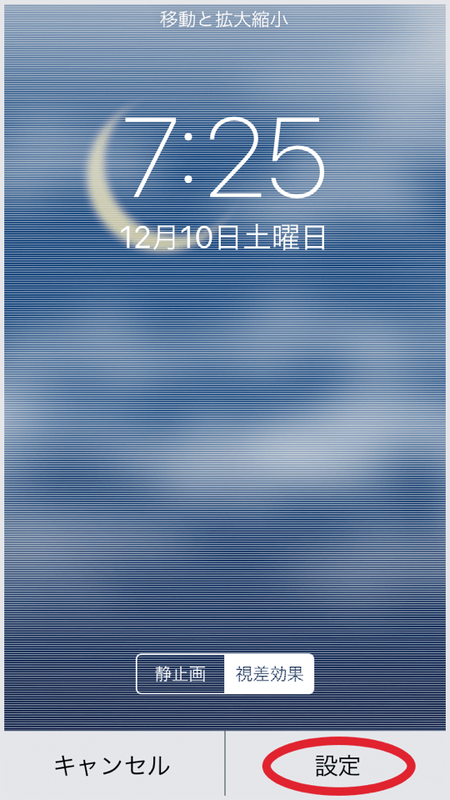 ​The available wallpaper on this site​ depends on the version of iOS. 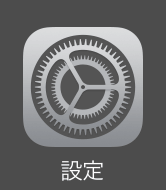 Let's first check the OS on your iPhone. 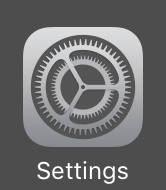 ​Go to the Settings > General > About, look at Version. 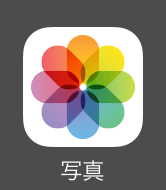 This number is the current iOS on your iPhone. 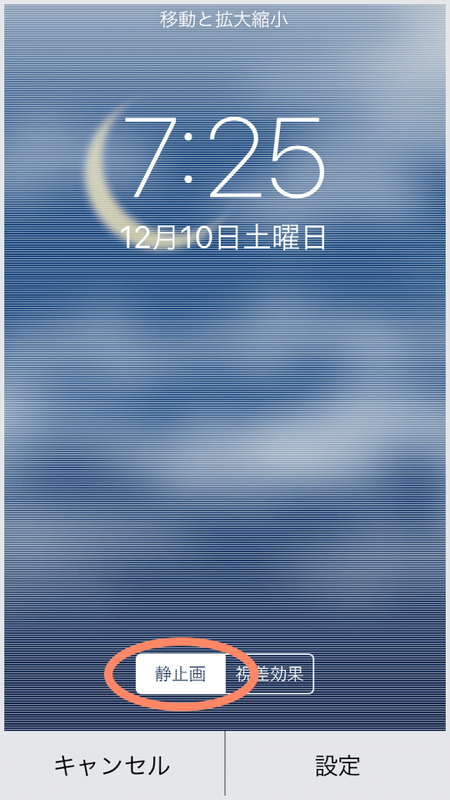 ​I have no plan to release beta version compatible wallpaper. Please wait for the official release. 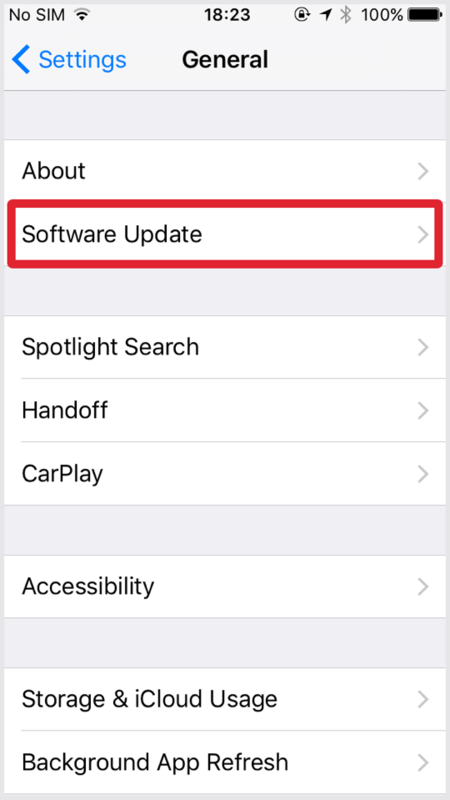 How to update to the latest iOS? 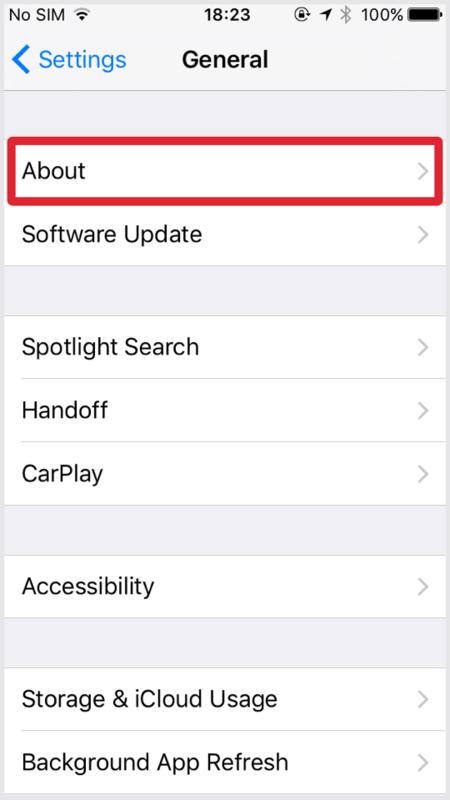 iPhone automatically checks for the latest update when you go to the Settings application > General > Software Update. If there is an update, if you want, do Download and Install. 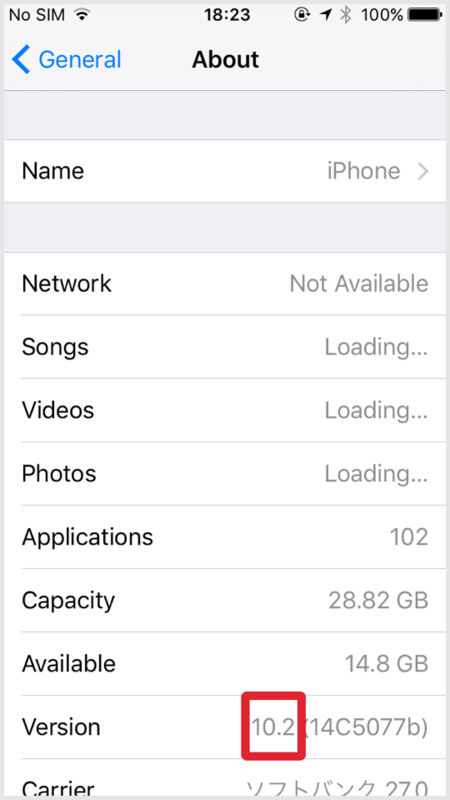 To update with iPhone alone, it is connected to Wi-Fi and the battery is 50% or more, or it needs to be connected to the power supply. 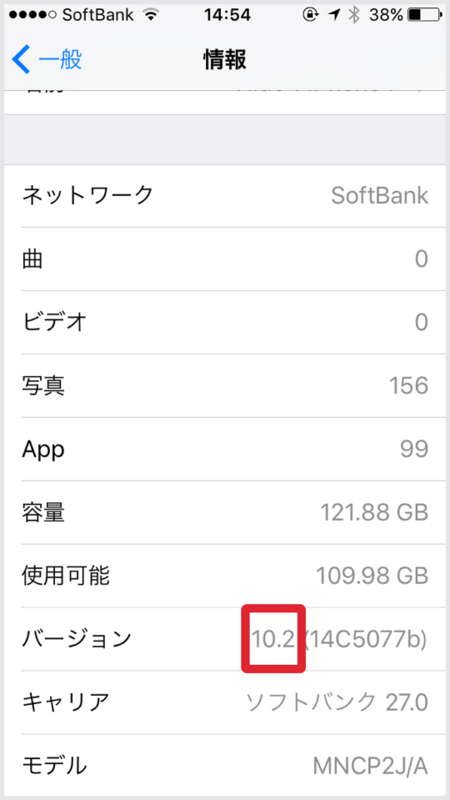 Free space to download new iOS on the iPhone is also necessary. If it is insufficient, a warning will appear before downloading. I recommend that you take a backup before updating. When iOS has been changed about wallpaper, I will inform you on the page Update Report. ​There are three ways in this site depending on the wallpaper size etc. For the wallpaper written "Tap to download", select and tap the image on the page. 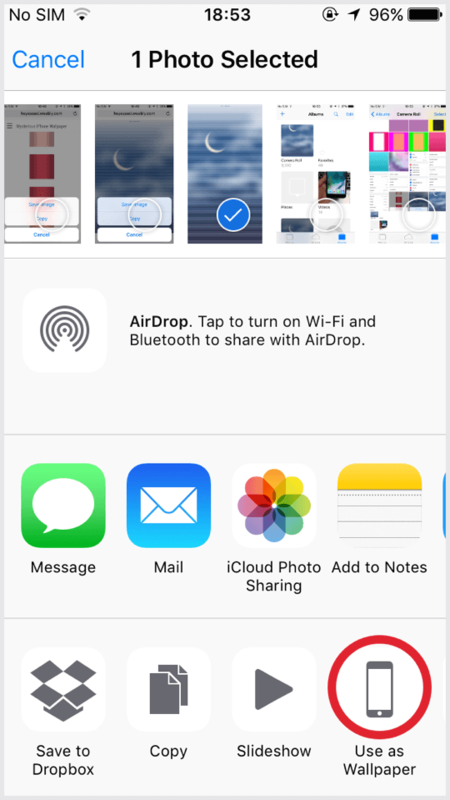 When the original size image is displayed, tap and hold to save it. 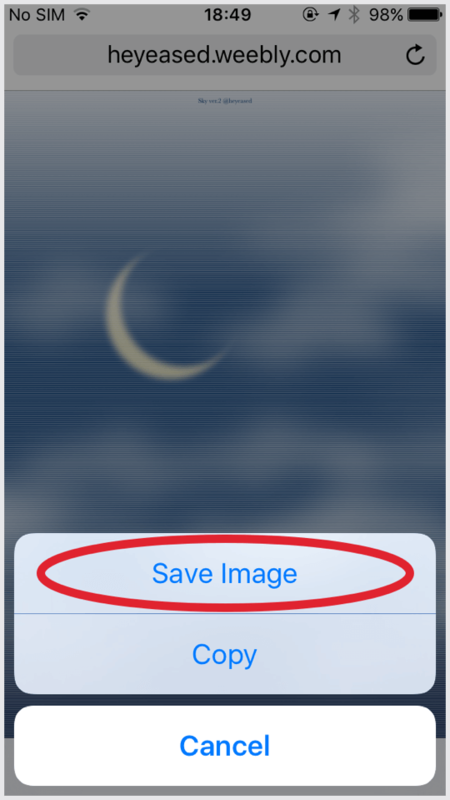 For wallpaper written "Tap and hold to save the image" select the image on the page, and tap and hold it. 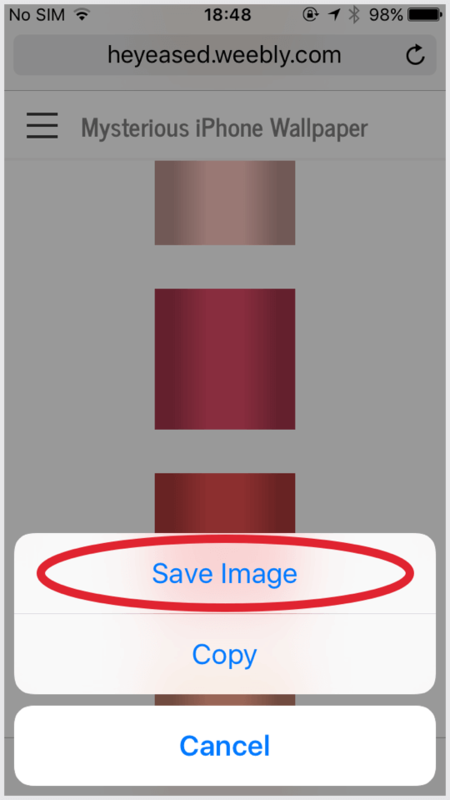 Tap "Save image" when the popup appears. 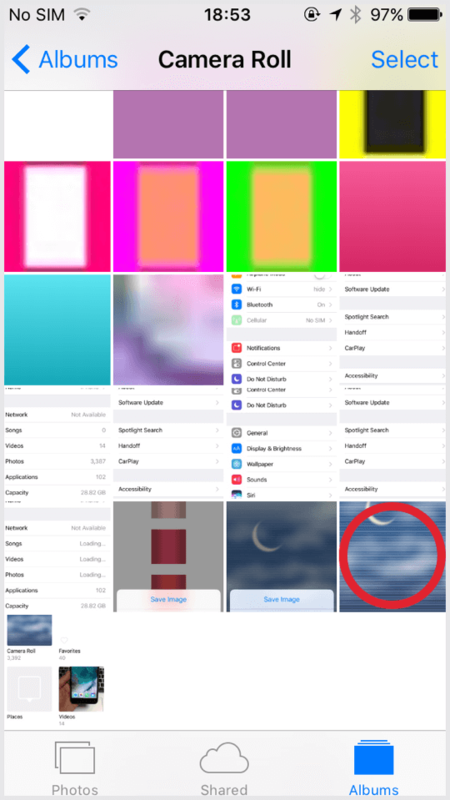 Some wallpapers tap the thumbnail, then tap the share button to save the image. 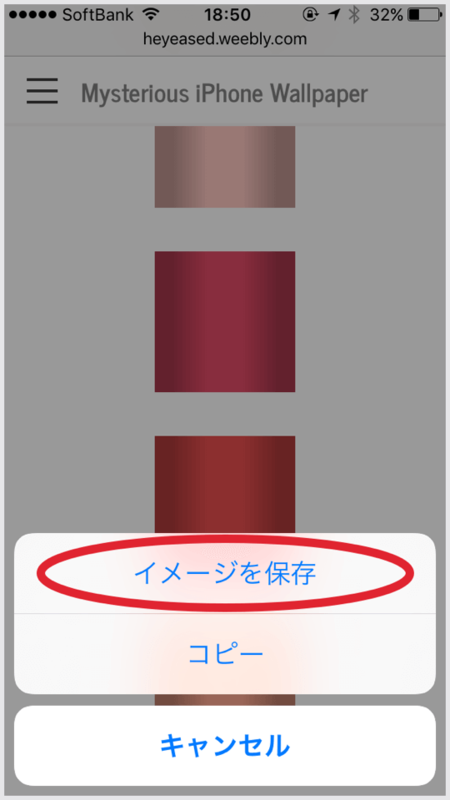 In these cases, if you look at the image carefully, the image is on the upper side, but it is too thin and "tap and hold" is hard. 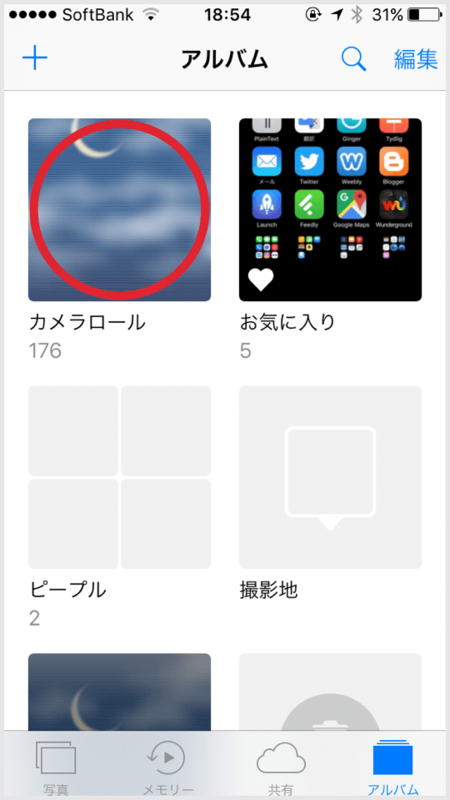 ​The saved wallpaper is in the Camera Roll of the Photos. ​Tap the wallpaper you want to use. 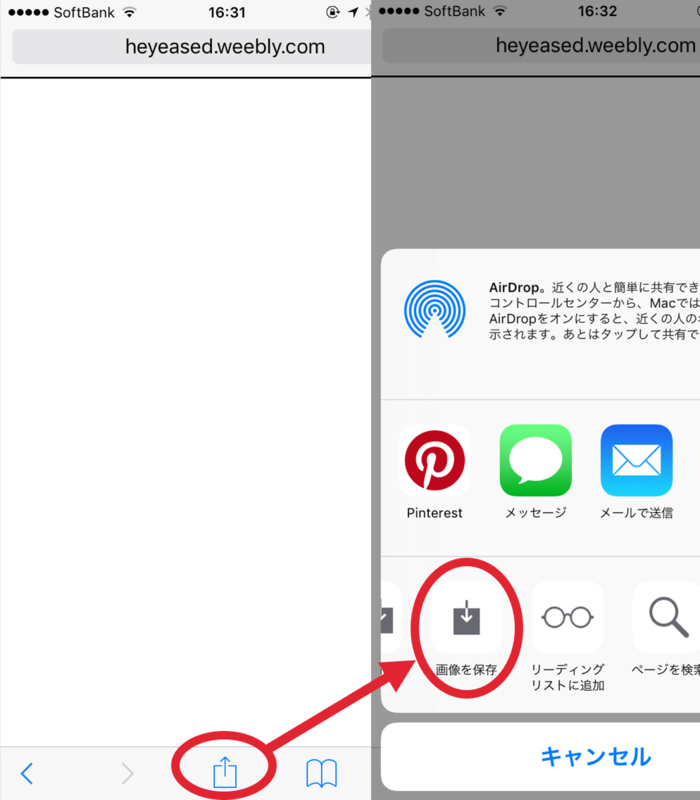 Tap the share icon at the lower left. Set according to "Notes" on each wallpaper page. 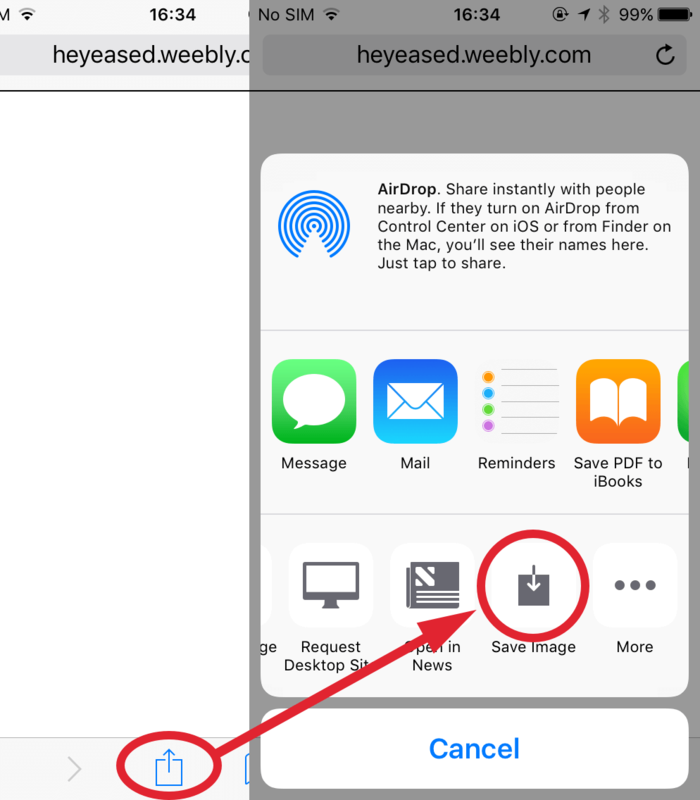 Example: The below screenshots are Perspective, Still, pinch in (Swipe inward with two fingers to shrink it. ), pinch out (Swipe outward with two fingers to expand it.) from the above. 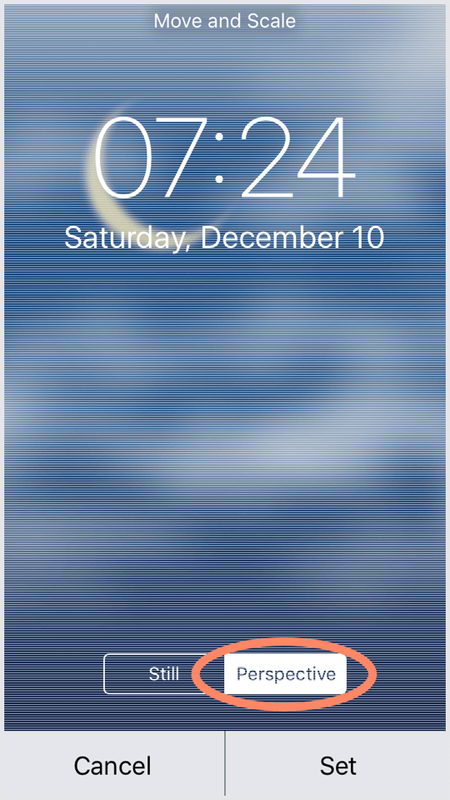 Perspective can not be selected in Low Power Mode, but note that the wallpaper effect is "Perspective doesn't move during Low Power Mode". 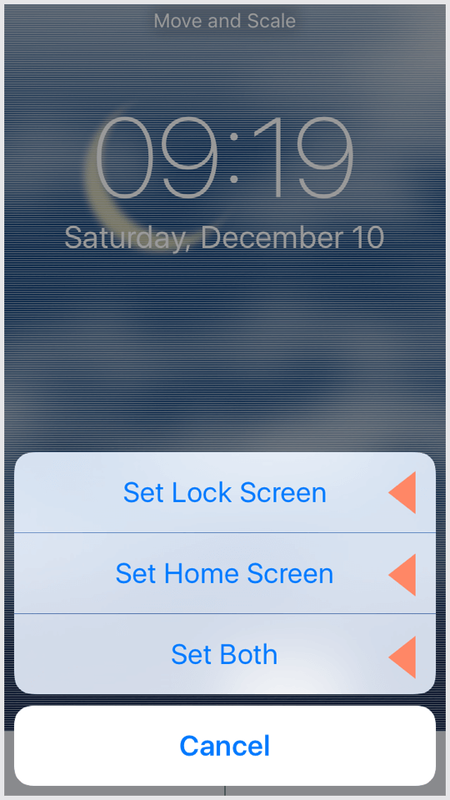 Tap Set and select Lock Screen, Home Screen or Set Both. ​You can also change the wallpaper with Settings. 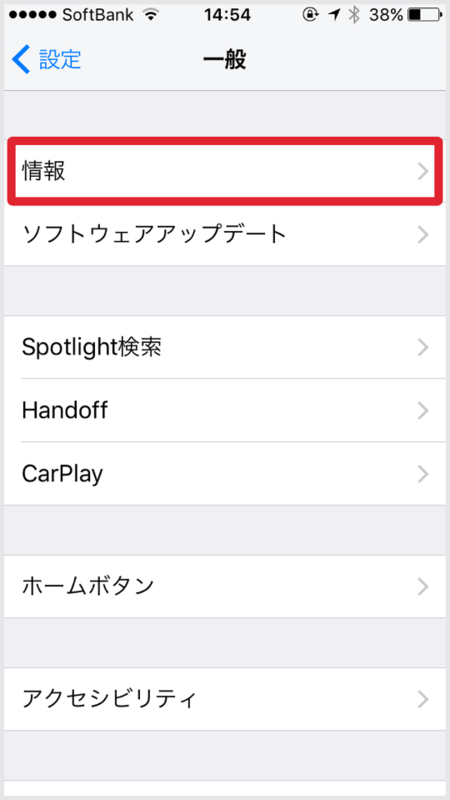 Go to Wallpaper → Choose a New Wallpaper and select Camera Roll or other album under Dynamic/Stills/Live. 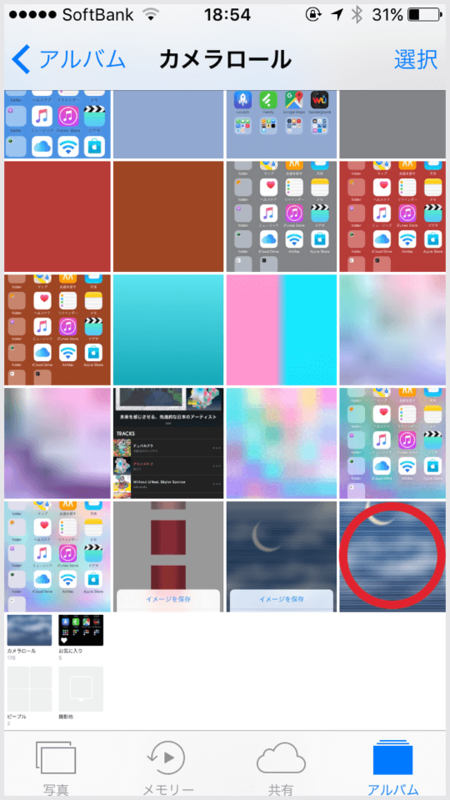 Then it is the same as after using Use as Wallpaper in Photos. The supported models, iOS and Notes on setting are because wallpaper works. All the wallpaper is just an image so it does not mean that trouble will arise with settings that do not follow these. 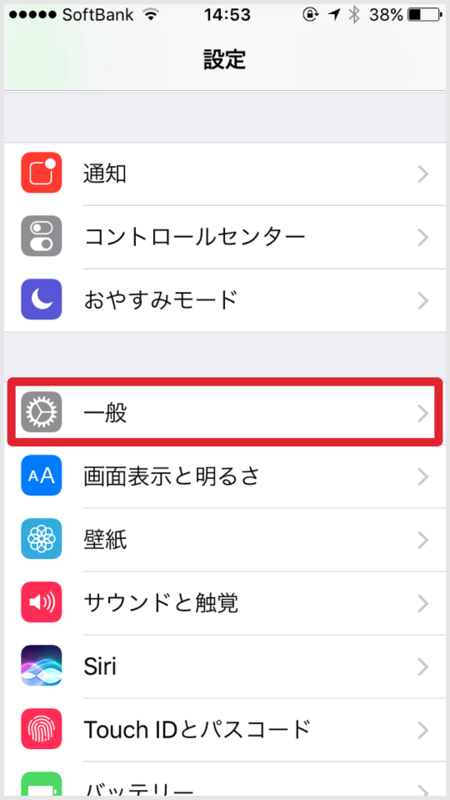 On iOS 7.1-10.3 and later iPhone, Photos will crash if you attempt to set wallpapers continuously for more than a certain number of times (without completely quitting the application from the background). It does not matter what kind of wallpaper it is. The number of times depends on the model and OS version, but it is always constant. Once it crashes, it can be replaced the same number of times after that. 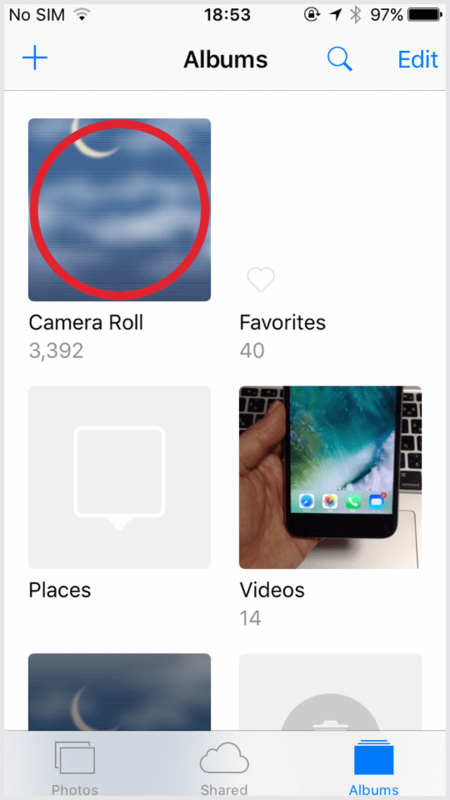 This "number bug" was fixed in iOS 11, but Photos and iPhone may shut down the moment the wallpaper is set. Apart from that, you can not set a small wallpaper of a certain width, in that case also shut down. 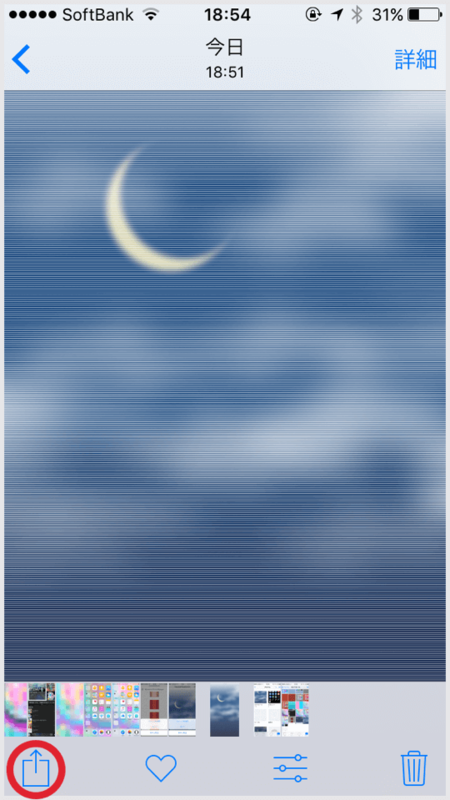 Even when the image size is too large, it may dawn. It depends on the size of the image, not the storage. In that case, you can avoid down by waiting until Photos displays the image clearly or set from Settings. 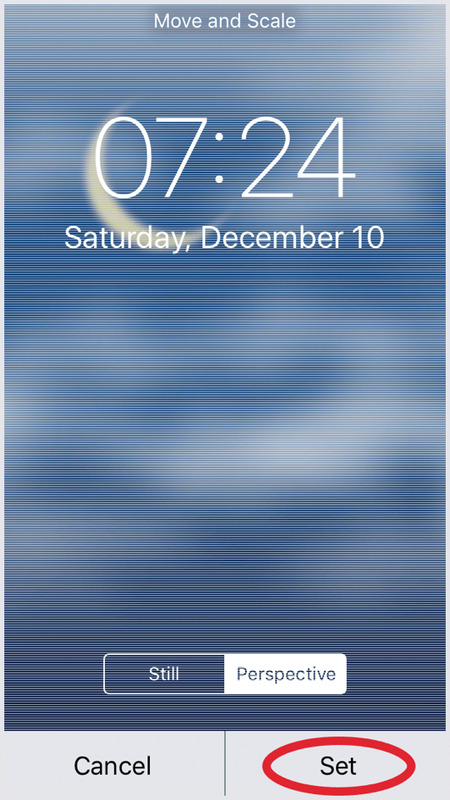 On iOS 10 iPhone, changing the small wallpaper dozens of times can cause the screen transition to be quick. Restart your iPhone to restore. It will not reoccur with several changing. 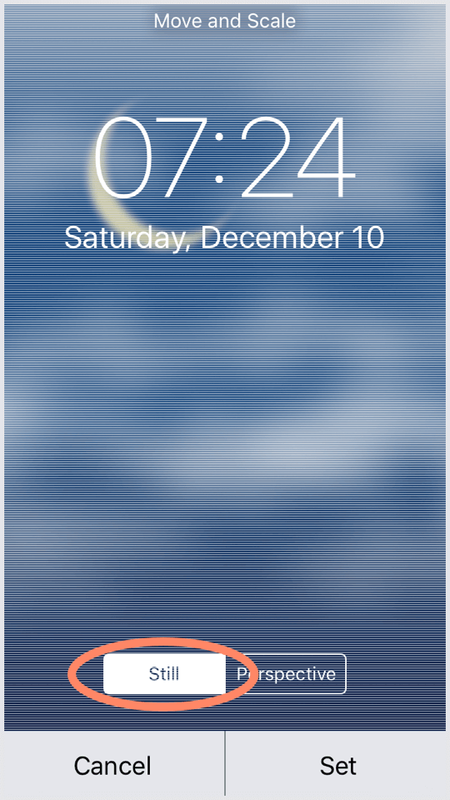 Depending on the model, you may fail to set up a small image of 1 digit pixel wallpaper. In that case the background will turn black (There may be no wallpaper displayed even with black wallpaper). This error may occur continuously, and cannot be avoided by restarting or the like. The solution is to try it repeatedly until it succeeds. First of all, please check the corresponding model of iPhone, compatible iOS, setting conditions of each wallpaper. Dock will not hide unless everything fits. If it still seems a little, that is the specification. 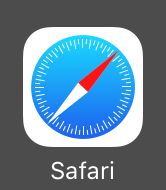 It is a trick to make the color of the Dock and background the same, but in most cases they are not exactly the same color. Sensitivity to color has individual differences, and may be anxious for very sensitive people. 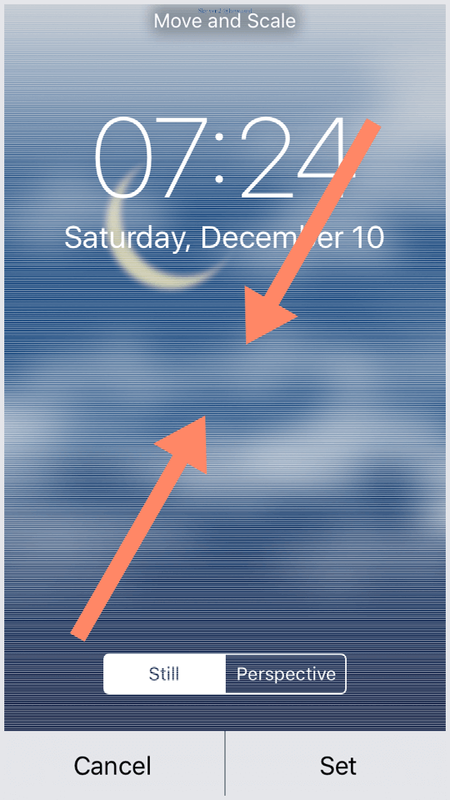 Also, if the character on the Home Screen turns white, if the screen is darkened by iOS, a thin line will enter Dock. 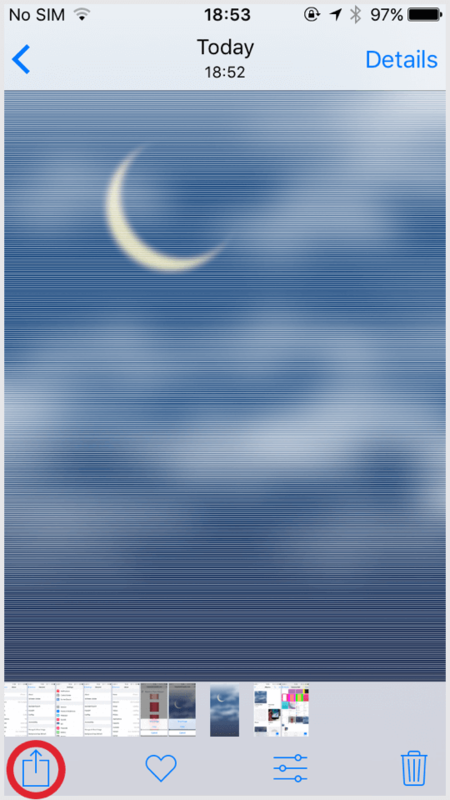 Static Dynamic Wallpapers on this site uses Parallax Effect. Please select Perspective in the wallpaper setting. 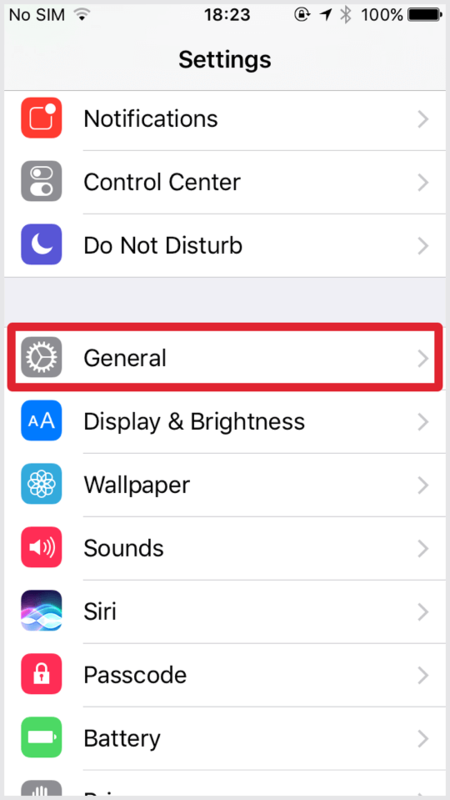 If there is no Perspective option, please confirm that General > Accessibility > Reduce Motion > Reduce Motion is turned off from Settings application. Perspective can not be selected in Row Power Mode. 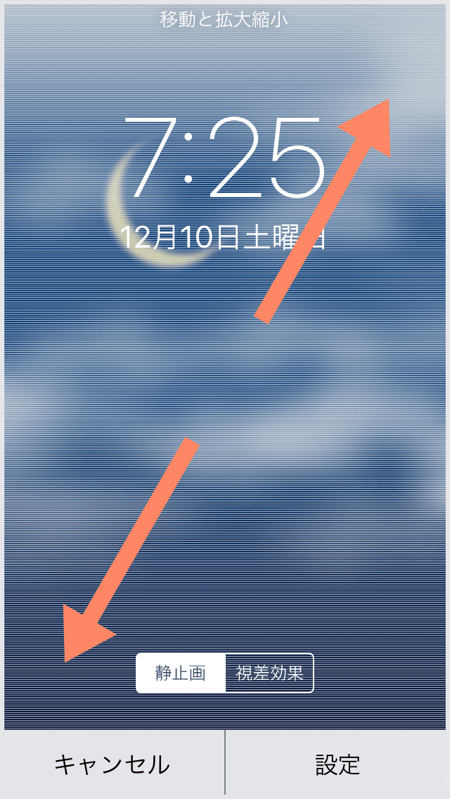 In Plus landscape mode the effective size will change, so it will not move. 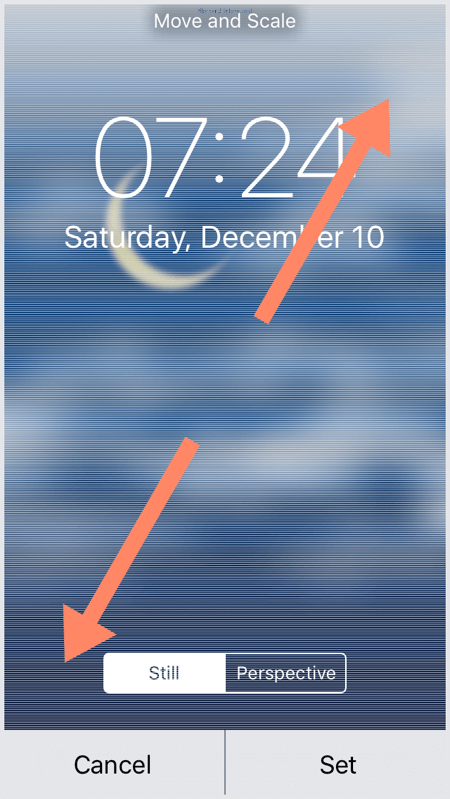 In iOS 10.2 Parallax Effect sometimes freezes at some signature. It will be repaired by open and close an app or unlock the iPhone once locked.